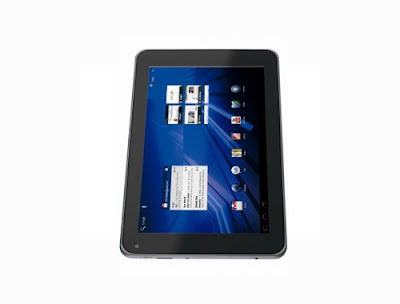 LG Optimus Pad Features a 8.9 inch capacitive touchs-creen display, 1 GHz dual core NVIDIA Tegra 2 processor and the most amusing is its 3D abilities and Android v3.0 Honeycomb. There is also a 5 megapixel camera with 1080p full HD 2D recording and 720p HD 3D video recording to boast of. The 32GB internal memory, 3G, WiFi, Bluetooth, and GPS are its other mentionable traits. LG Optimus Pad Price in India will be somewhere between Rs. 30K to 40K. LG Optimus 3D has a 4.3-inch LCD 3D display (requires no 3D glasses for viewing) perfect for playing games, filming 3D videos and then watch them over compatible 3D devices after connecting it via its HDMI port. The make and material used in making of LG Optimus 3D are top notch, just as expected in a high end device and a great conversation piece that it is. LG Optmus 2X is world’s first smartphone with a dual core processor. This is a landmark smartphone is also LG’s first sincere attempt to make a high-end Android phone. Its display and camera are one of its kind. Its 4-inch WVGA (800 x 480) LCD display is not just the standard one but is top-notch. It's bright even when viewed from oblique angles. The color and depth of those colors are retained on this screen. It is next best thing after the IPS displays and Super AMOLED screens, for sure. The LG Optimus 2X features a camera that spans eight megapixels, which is quite remarkable. The camera sensor captures every single dot carefully and removes any noise blur or excessive graininess as well. The integrated LED flash of this camera is also very bright. There are a full suite of adjustment options in this camera which adds to its obvious credentials. 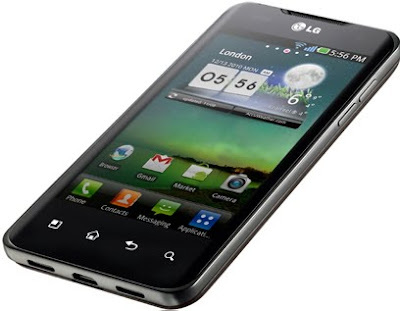 As we compare it with the other simultaneous launch of LG, the LG Optimus 2X, we reach at some interesting conclusions. LG Optimus 3D features just a 5 Mega pixels camera in comparison to the extra-ordinary 8 Mega Pixels camera of Optimus 2X. LG Optimus 2X also scores on being a lightweight (weighing just 139 grams) phone that makes it more pocketable device than Optimus 3D. The assisted camera features of two phones are, however, one on one. LG Optimus 3D Price In India and LG Optimus 2X Price In India are kept under wraps as yet and will be out only when the phone launches officially in the market. For obvious reasons, these LG smartphone deserves applause! 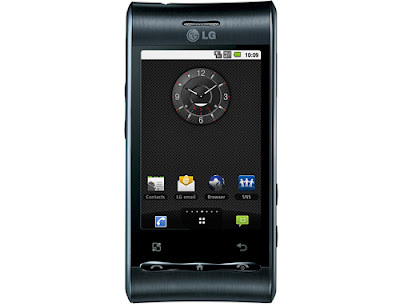 LG new mobiles Optimus 3D, 2X and Pad are all expected to launch in India by June of 2011.